Each 4-H member has a story of how 4-H has helped shape his or her life. Please share yours with us here. 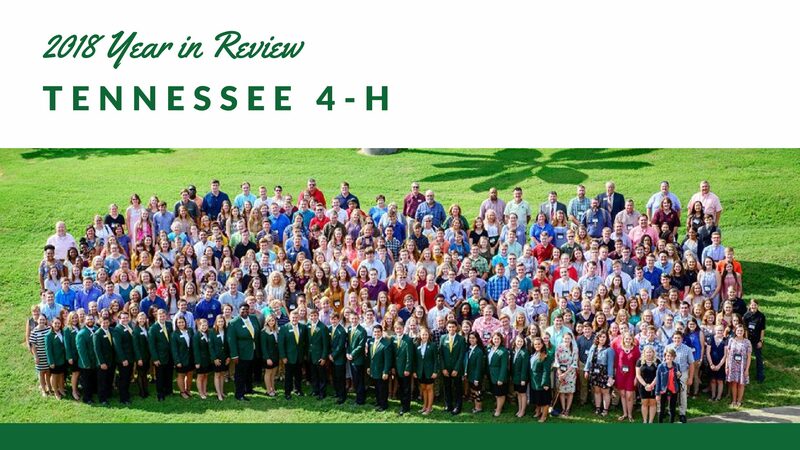 We believe in reaching today’s youth with the values and opportunities of the Tennessee 4-H program.